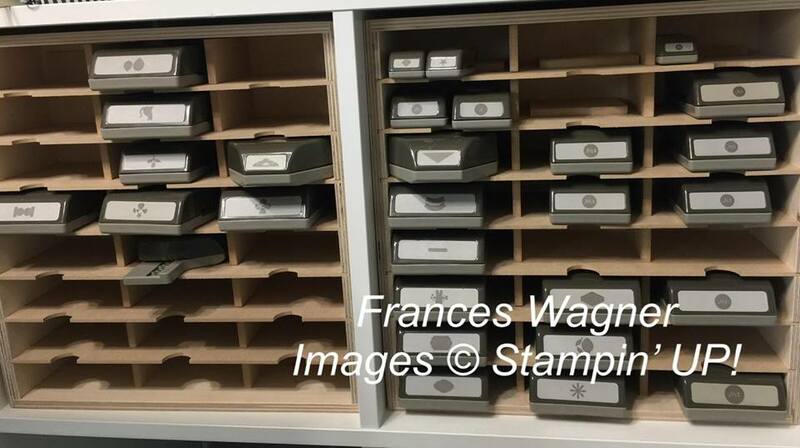 Make sure you have everything you want from the current catalog since many stamps and other items are retiring. 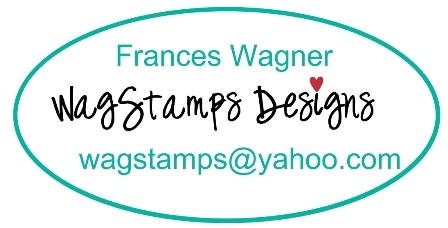 Contact me if you have any questions or go HERE to my Stampin' UP! website to check out the current catalog because today is the last day to order. 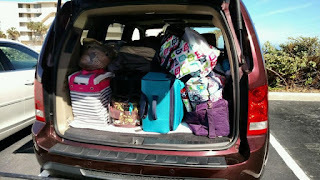 OH MY GOODNESS AS I WAS TYPING THIS POST I LOOKED AT THE NUMBER AND THIS IS MY 1000th POST THAT I HAVE CREATED SINCE I STARTED MY BLOG. Have you ever wanted to try all the new designer papers in the catalog. Check our my paper share. Cost: $49.95 per paper share + $6.70 Priority Shipping ~ Local- Courtyard pick up no shipping! I will put you on the reservation list and send a Paypal invoice. June 5th I will email PayPal invoices to everyone who has reserved a share, as each group of 4 fills up. 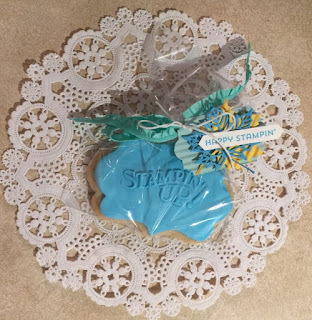 June 6, 2018: I will place a Stampin' UP! order for all the paper for everyone who has Paid their invoice. June 15 - 18, 2018: I will cut, sort, label and repackage all of the paper for you. Beginning June 18th: I will print Paypal labels, and Paper Shares will be mailed back out, if there are no backorders. What is a paper share? 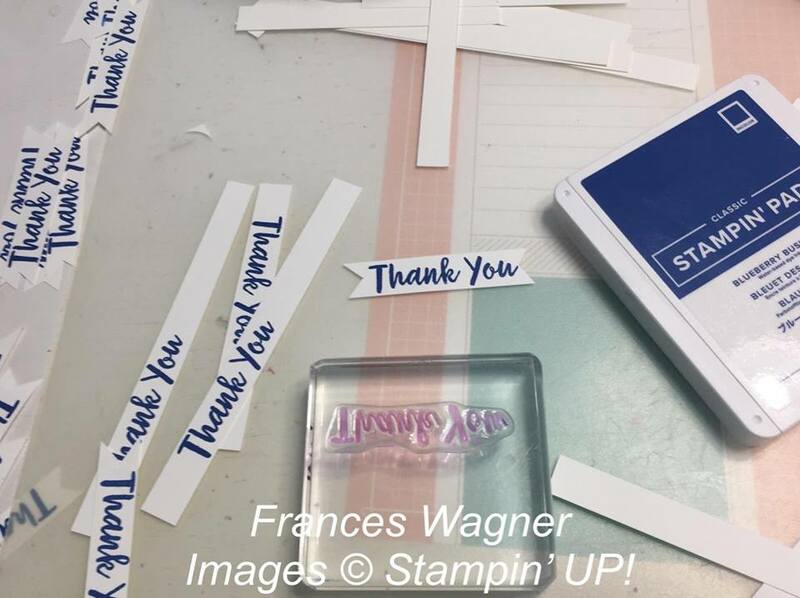 When you reserve a paper share with me, I will order the new 12x12 and 6x6 packs of designer paper from the new Stampin' UP! 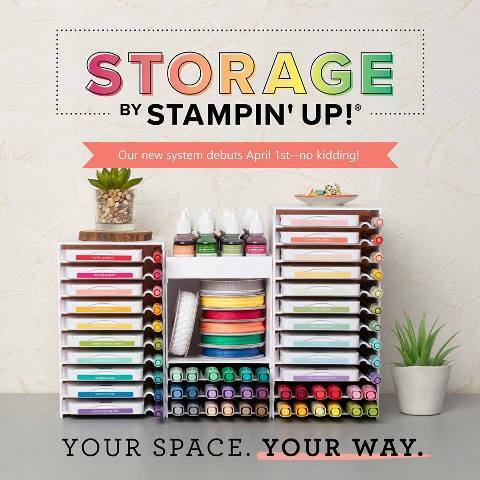 catalog and cut them up, package and label them and mail each person a sample of ALL of the new sheets listed above in this post!! This usually costs you about 1/4 the price of buying all the new papers. Then you have a sample of everything and can purchase your favorites from the new catalog! Let me know if you have any questions. 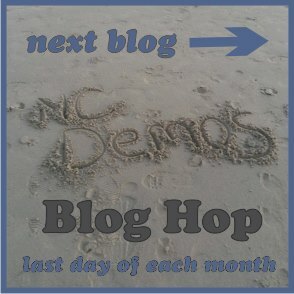 NC Demos May Blog Hop - How Do You Organize? Wow what a challenge. 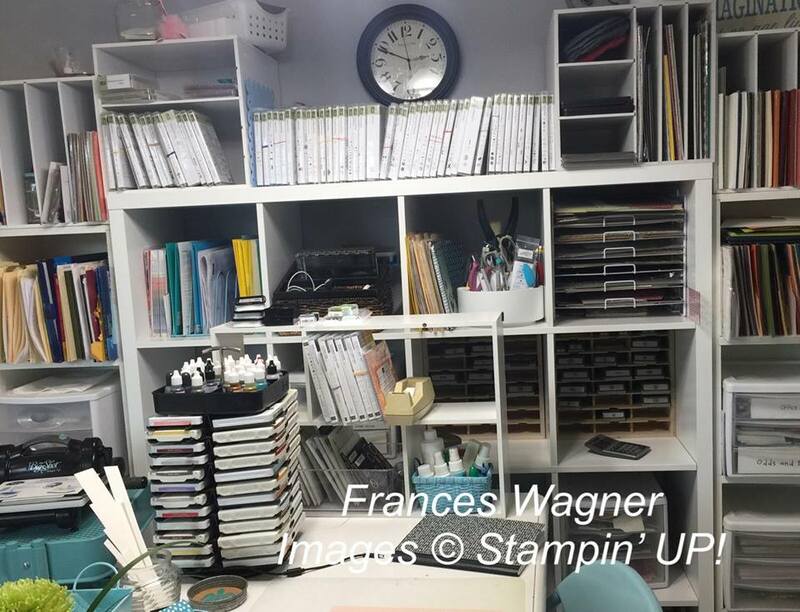 This month our hop theme is how do we organize our space and Stampin' UP! products. I don't think I do to much different than anyone else but thought I would give it a try. 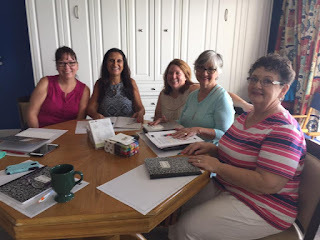 I have been working on swaps, stamp camp for June 3rd and a Sunshine SU Demo group meeting that will be in Vero Beach on June 9th. So I have needed to work on my space anyway and did a little organizing since I to need to change new products for the retired ones. For my first photo was of some of my elements I was working on this week for a swap I am in. I saw recently on a fb group that another demo puts those strips of card stock in a jar- you know the ones we are always cutting off card stock when we are making cards that are perfect for smaller sentiments. So for the this is the 1/2 inch wide stripe I had saved and used for my thank you on my card. This is my space which is where my dinning room used to be. It works for us anyway! The Ikea bookcase holds most of my stuff. 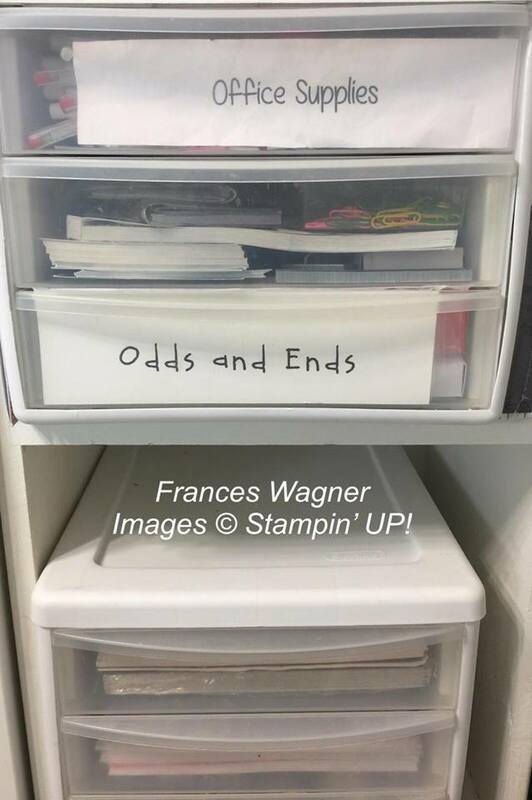 You will see my stamp sets on the top shelf but I have my new 2018-19 stamp sets on my desk on a small wooden bookcase type organizer. 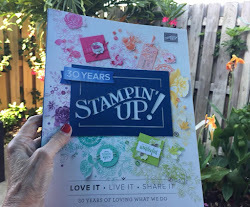 I have the retiring Stampin' UP! 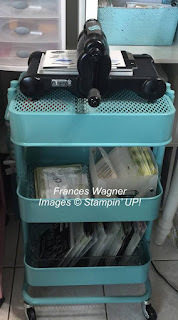 ink pad carousel for my ink pads right now but we have more ink pads with the new catalog and I am sure how I am going to do something different soon. 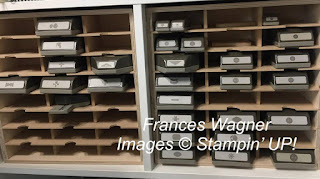 Below I have my punches from Stamp n Storage and I do love that they have a slot for each of them, I use to have them on a shelf and every time I wanted one I would have to lift off the one above to pull the one I wanted. NOTE TO SELF, PAINT THESE WHITE! These 3 drawer pieces are from Walmart and I have had them forever. 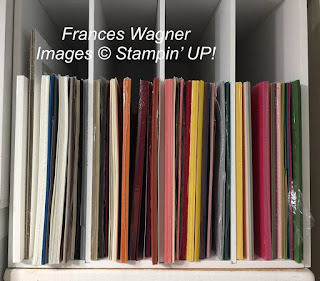 Sometimes I store card stock in them and in the past I have stored my ink pads in them by color family before I had to carousel. In these I have office supplies and order forms etc. I have 2 more with card stock scraps to use on future cards. 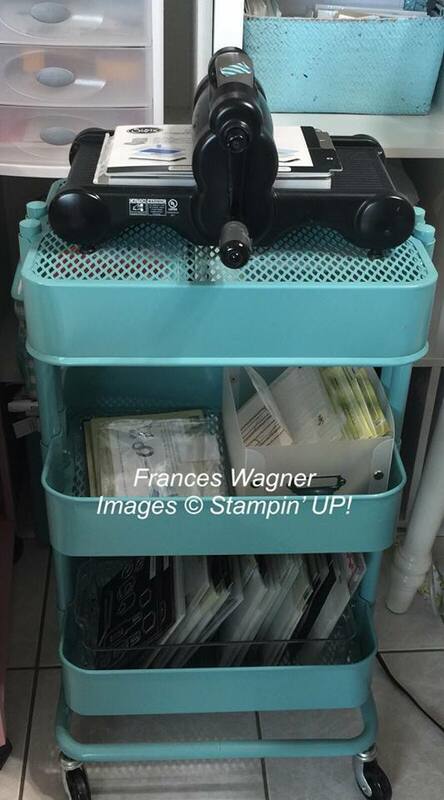 For my card stock I store in these organizers from Michaels. I forgot the name of them. You can use 8.5x11 or 12x12 in them I turn my 8.5 sideways so I can just slip out what I need without pulling the whole thing out. I also keep the plastic on the card stock so I can keep them all together. I have sorted them in group order before but right now there is no order except for whisper white and very vanilla are pretty much in the same area. I have several of these. Before you go make sure to check to see if you are getting low on card stock and other items that there will be a price increase starting Friday June 1st. Price Increases in the new 2018-19 Catalog. The following items are priced higher in the new catalog. Since it is my birthday month take advantage of my flash sale to save on shipping when you stock up on your favorites, complete your ink pad collection or get a few things off your wish list. FLASH SALE - Free shipping on any order of $50 or more May 23rd-May 31st. *MUST email me your orders and pay with CC or paypal. 3. 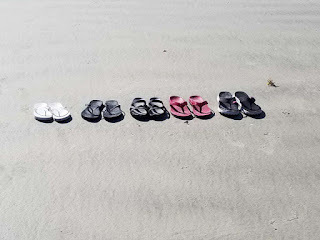 Many Marvelous Markers: -was $110 for (38) Now $123 for (41) however- the colors will be refreshed. 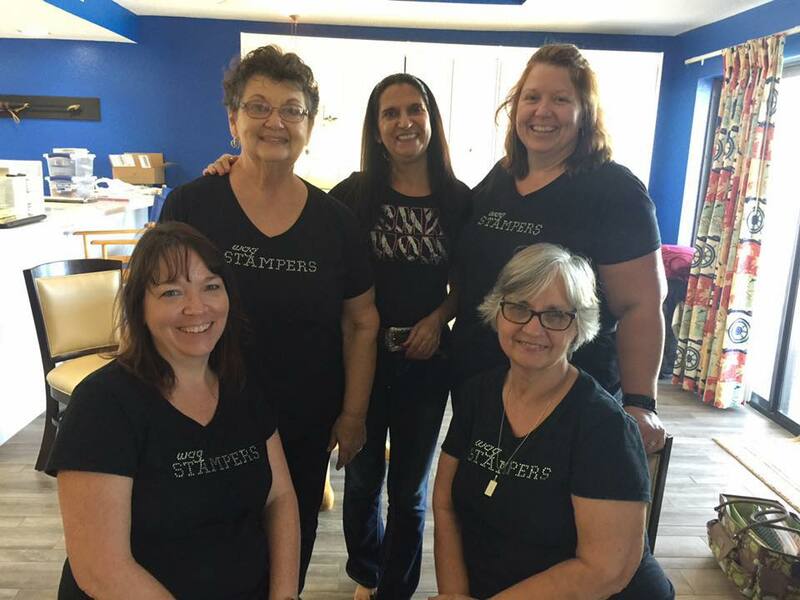 Thanks for stopping by and make sure to click below and visit Toni and the rest of the NC SU Demos and see how they are organizing their stuff. I look forward to is I am sure there is something I can use too. There are only 5 spots per club. 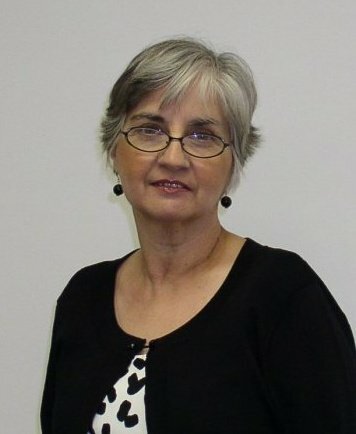 The club will be filled on a first-come, first-serve basis. q Yes! I want to join the In-Color Share for only $37.50/month for 5 months. *A commitment for 5 months June - October (if you cannot make the meeting you are still required to place that order by the 5th of each month. 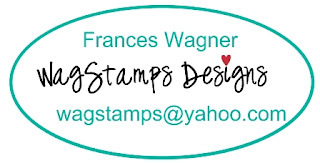 Contact me to sign up and when I get FIVE stampers I will start another list. *Postage for getting your products from me to you. Labels: Frances Wagner, In color Stamp club, Stampin' Up! The first weekend in November some of my team members from Florida and one from Pennsylvania gathered in Daytona Beach for a retreat. 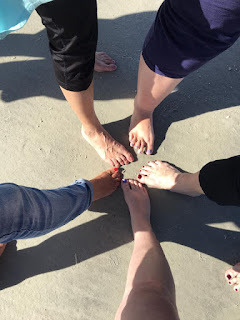 What a blast we had getting to know each other and creating together. We missed Joan because she had gone back in. 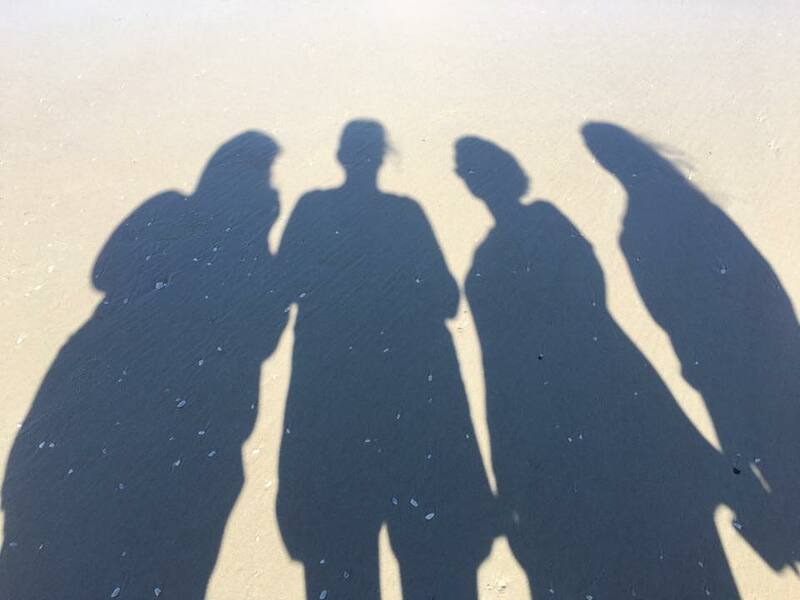 We were playing around on the beach and taking photos of fun things. This was a sharing our business time we later covered the composition books after they took notes. We laughed a lot and created a lot. Fun times. 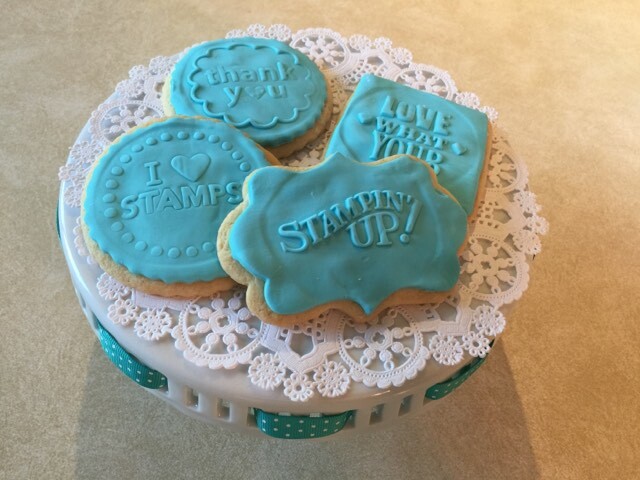 I could not resist having these sweet cookies made at a local bakery for the girls. 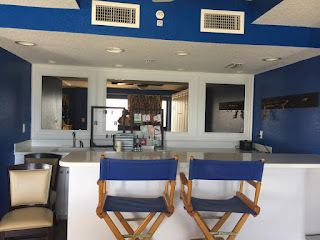 This was a wet bar area that was perfect with shelves and cabinets for us to store our stamping supplies. It was like having our own stamp studio. 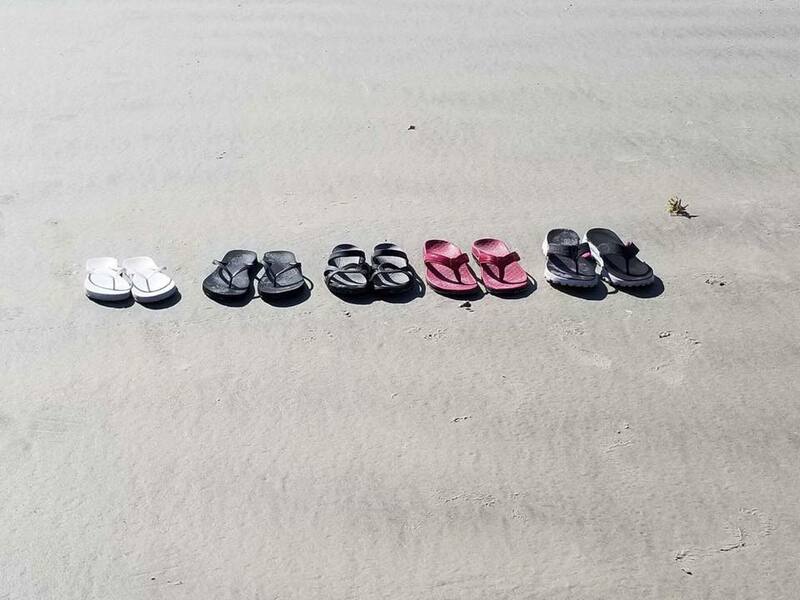 The ocean views were wonderful! 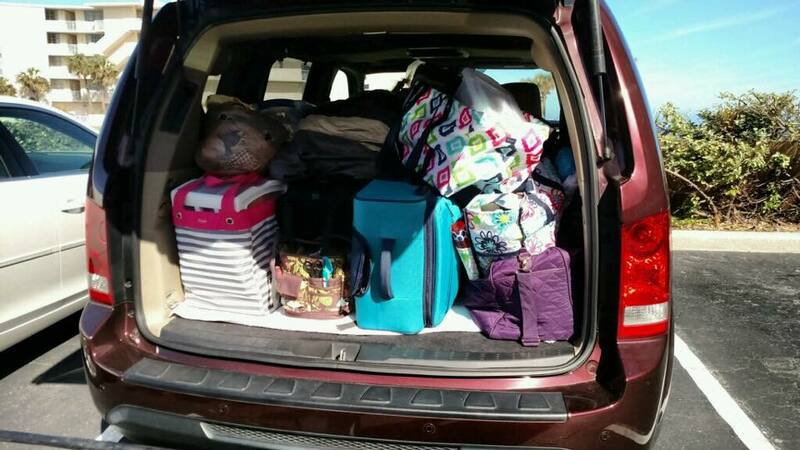 Are you ready for a fun adventure? 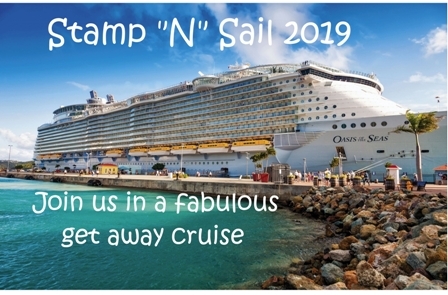 Check out our Stamp "N" Cruise today and sign up. Contact Theresa DelToro 772.492.9708 / tdeltoro@cruiseplanners.com with your cruise questions and contact me for the stamping part. 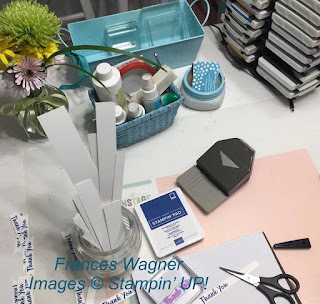 *The paper crafting portion of this cruise is optional, although you are not required to participate in the crafting portion of the cruise there is a $25 nonrefundable registration fee for non-crafters only, to be paid to Frances Wagner either check or pay pal at time of booking. 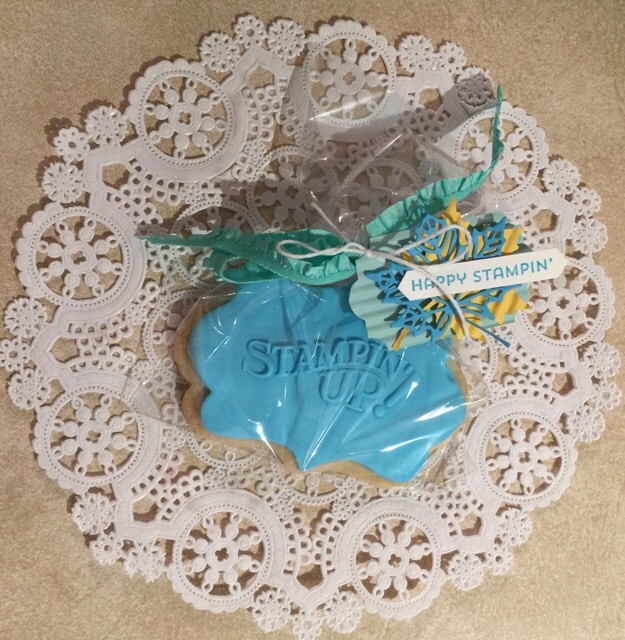 The crafting part will consist of a minimum of SIX (6) FABULOUS classes focusing on the 2019 Stampin’ Up! Occasions Catalog Spring and Sale a Bration products. For our paper crafters a non-refundable $50 deposit is due by October 1, 2018 by PayPal to wagstamps@yahoo.com Family and Friends or a check to: Frances Wagner: 485 E Waverly Pl #10B, Vero Beach, FL 32960. *THE CRAFTING BALANCE, in the form of a $150 online order, is due by February 10, 2019. We will provide a “hostess code” and a list of products YOU WILL NEED TO PURCHASE THROUGH THE ONLINE STORE and bring with you. DON’T FORGET YOU WILL BE ORDERING DURING SAB SO YOU GET FREE PRODUCTS TOO! Classes will be self-paced, so you can take your time and come and go as you please the entire week! We have a conference room reserved so everything will be set up with plenty of room for everyone. We will be in and out of the “craft room” during our 3 sea days to answer questions etc. In addition to the surprises we have planned to spoil you!!! 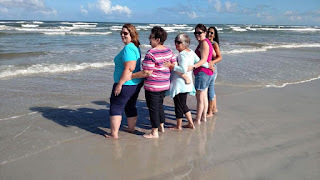 *Cruise Includes: 7-night cruise, All Meals, Entertainment, Chair Gifts, Plus FUN & FABULOUS projects! Space is limited so book early to avoid disappointment!